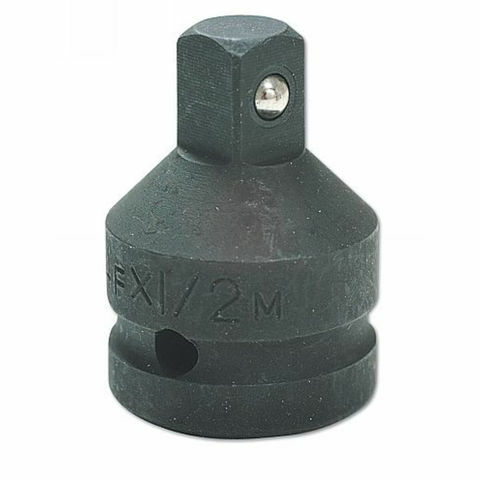 Impact quality in 3/8"D and 1/4"D and manufactured from Chrome Molybdenum for strength and durability. 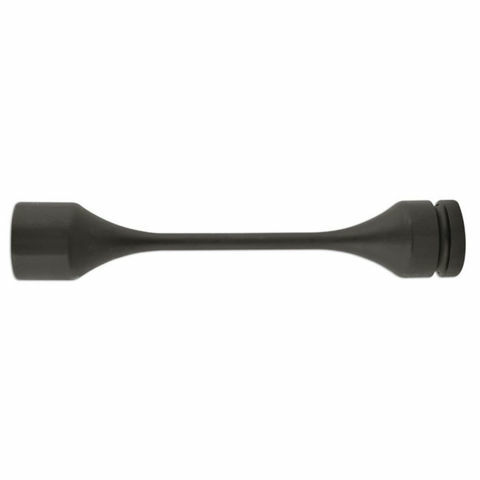 This 1" drive Torque bar torques to 600Nm (+/-10%) and with its extra long shaft is ideal for reaching deep seated nuts. 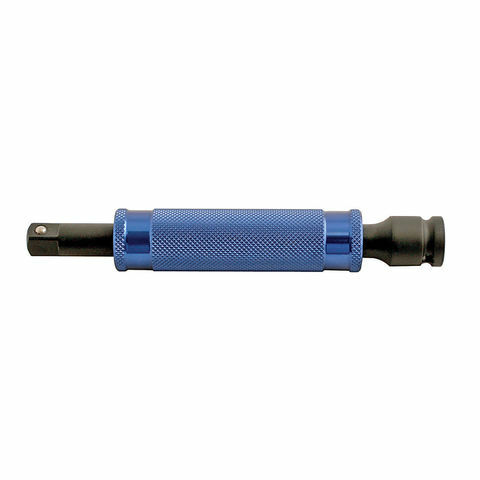 A standard torque wrench should always be applied to ensure the correct torque is achieved. 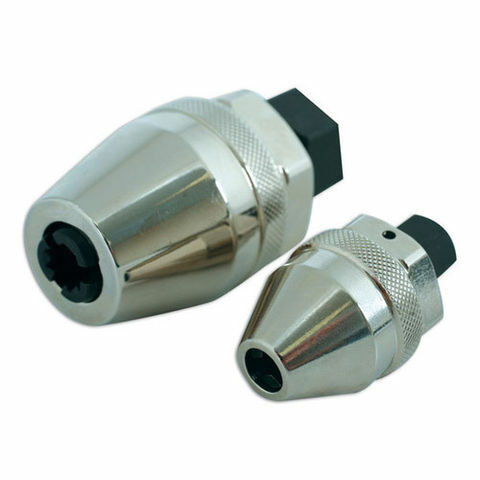 Robust quality reducer allows 1/2" drive sockets to be used with 3/4" drive tools.